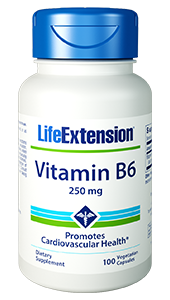 Vitamin B6 is essential because of its participation in more than 100 enzymatic reactions, including protein metabolism, conversion of tryptophan to niacin, and neurotransmitter function, among others. 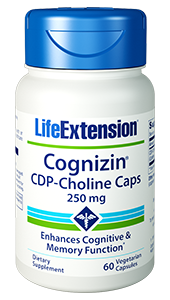 It is an important component of the coenzyme PLP. 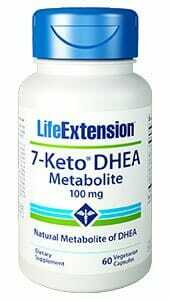 Caution: Some people have reported temporary symptoms of peripheral neuropathy (tingling, numbness sensation, decreased sensation to touch or balance difficulties) when taking vitamin B6 in doses above 300 mg daily, especially if the nutrient is taken without other B complex vitamins. This vitamin should not be taken without co-ingestion of equivalent doses of other B-complex vitamins. Consult your physician before taking this vitamin if you are taking levodopa (L-dopa). 2. Kashanian, M.; Mazinani, R.; Jalalmanesh, S. (2007). “Pyridoxine (vitamin B6) therapy for premenstrual syndrome”. International Journal of Gynecology & Obstetrics 96 (1): 43–4. 215. J Nutr. 1985 Dec;115(12):1663-72. 216. Int J Vitam Nutr Res. 1984;54(2-3):185-93. 218. Am J Obstet Gynecol. 1975 Jan 1;121(1):25-8. 219. Free Radic Biol Med. 2004 Feb 15;36(4):423-8. 220. Lancet. 2000 Feb 12;355(9203):517-22. 221. N Engl J Med. 1983 Aug 25;309(8):445-8. 222. Eur J Clin Nutr. 2003 Nov;57(11):1426-36. 223. JAMA. 2002 Aug 28;288(8):973-9.